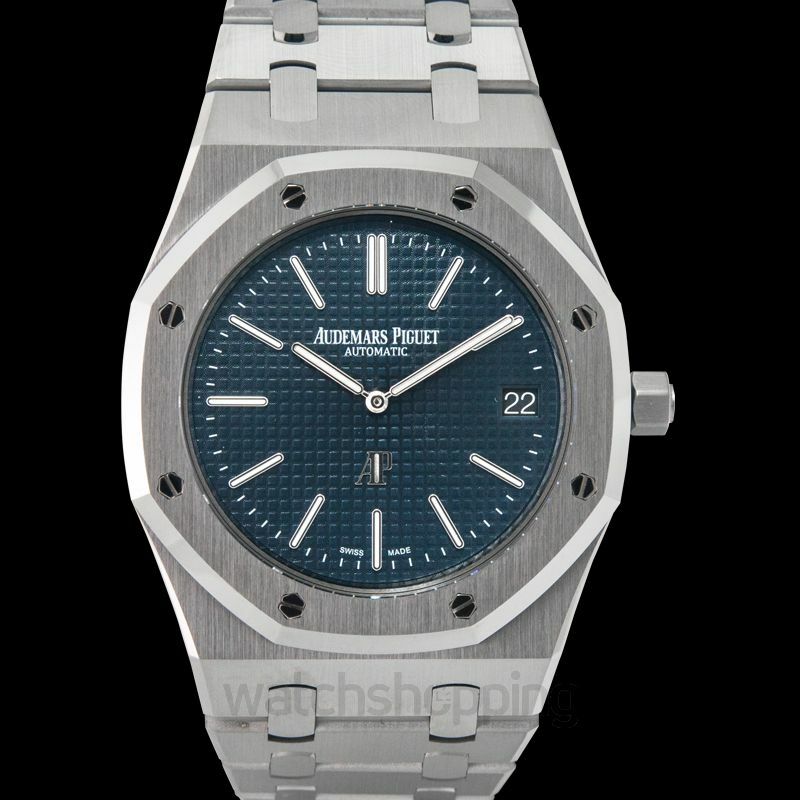 This distinguished timepiece is sure to set you apart from all the others. 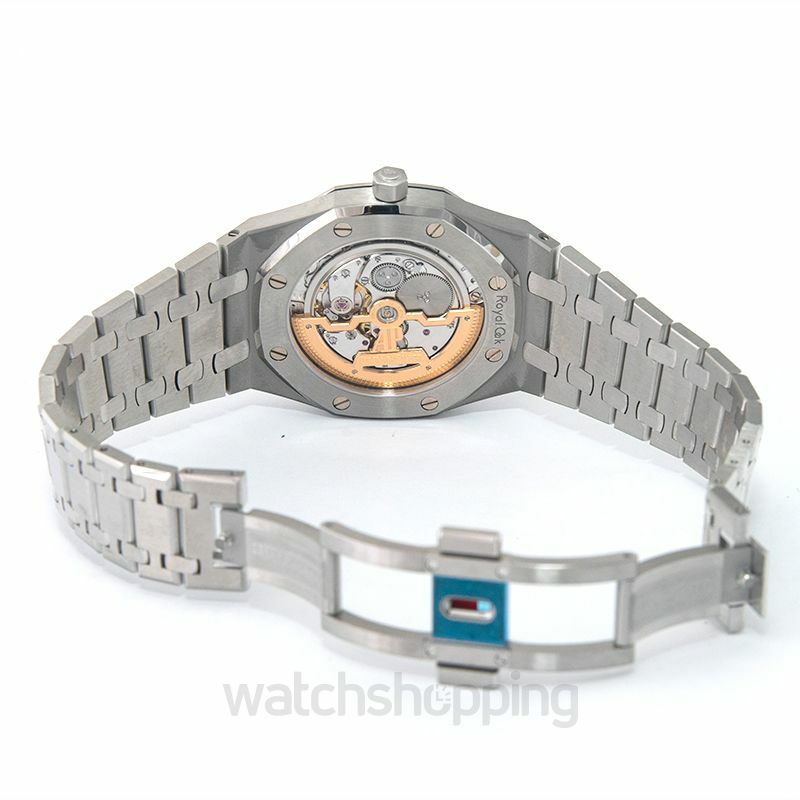 It features a high caliber, automatic, self-winding movement which enables the watch to function flawlessly. 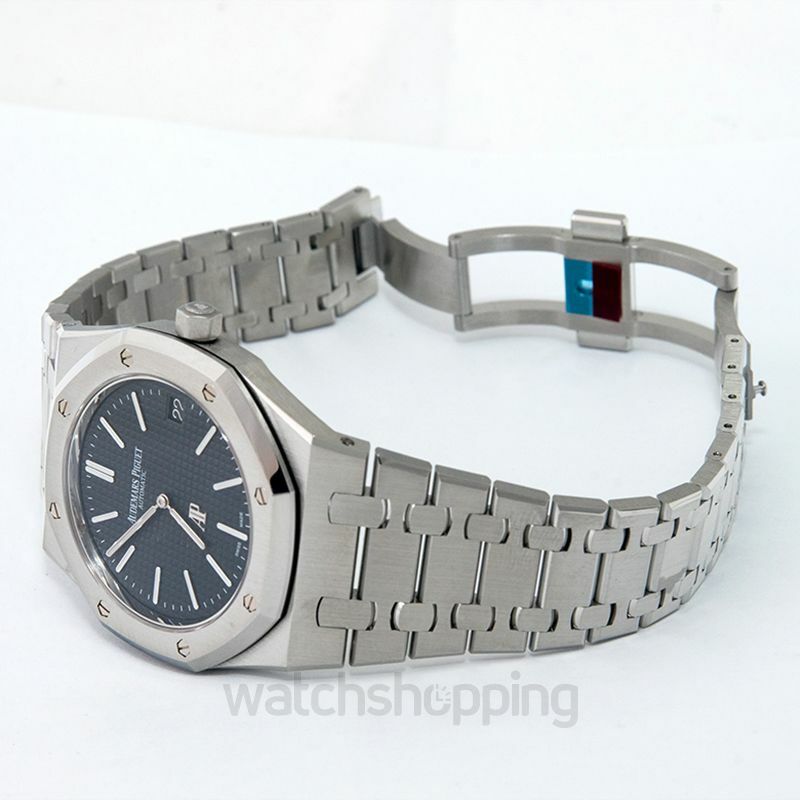 Adding to that, the watch has a power reserve of 40 hours and is waterproof up to 50 meters. 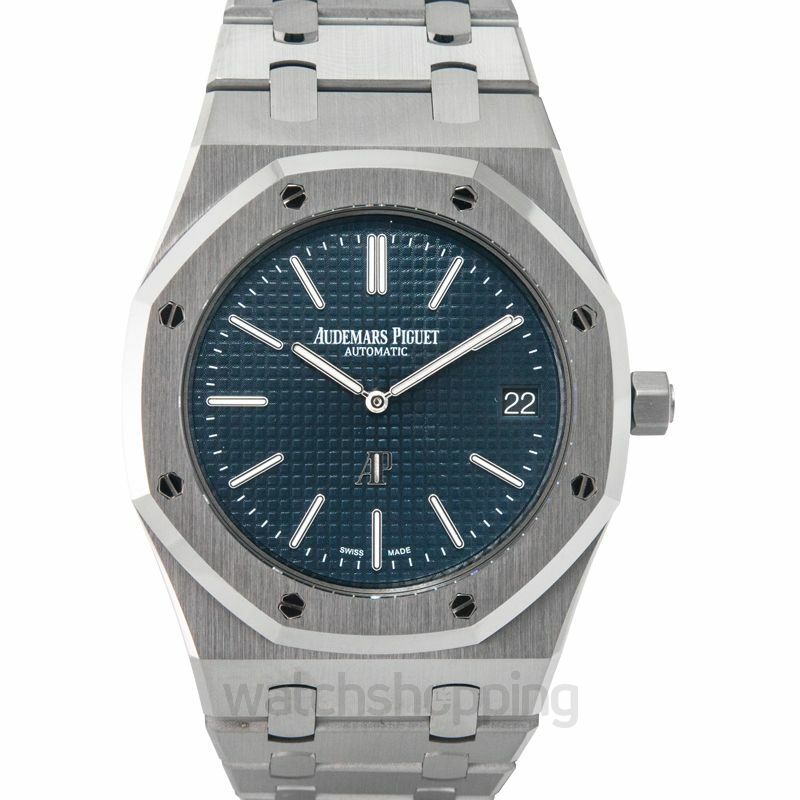 The dial of the watch has an attractive blue color and a waffle texture to it. It is set with luminescent index markers and hands.